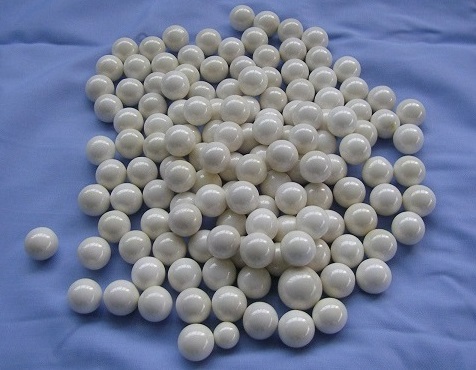 Zirconia Silicate Bead,CS60000-4,Zirconia Silicate Bead,China Southern Advanced Ceramic Technology Co., Ltd. There are high crush strength which it could not be broken used for long time in the quick speed mill. Zirconia silicate bead formed by sintering. It is widely instead the fused zirconia silicate with pore and easy broken.